Pretty building block on a budget! 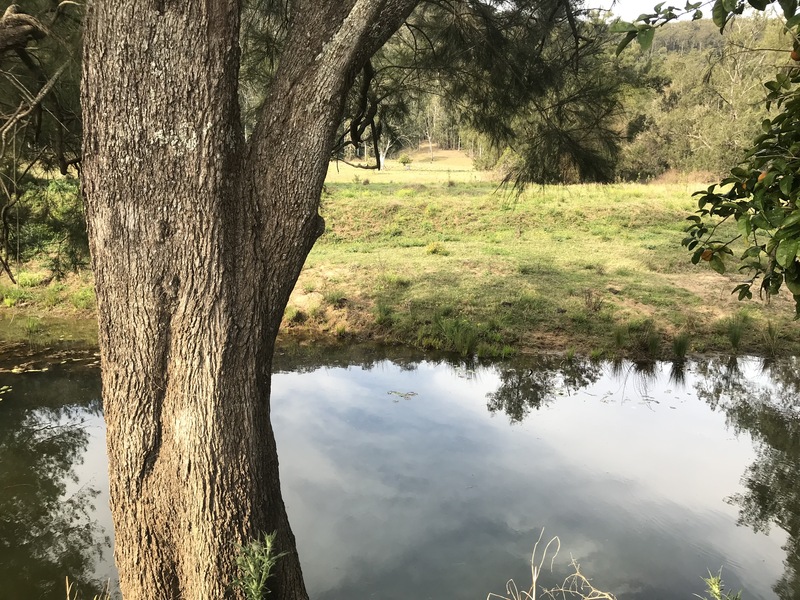 Jump on one of the cheapest rural building blocks to be sold this year with this charming river-front property at Kangaroo Creek. 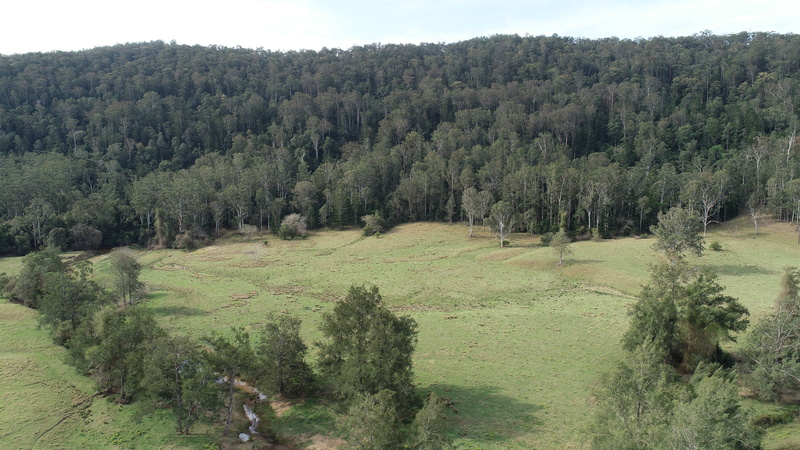 Boasting 50 acres in total, a productive, cleared flat on Towallum River, and quality timber which rises toward the ridge-line, this block has great diversity and a stunning rural outlook. 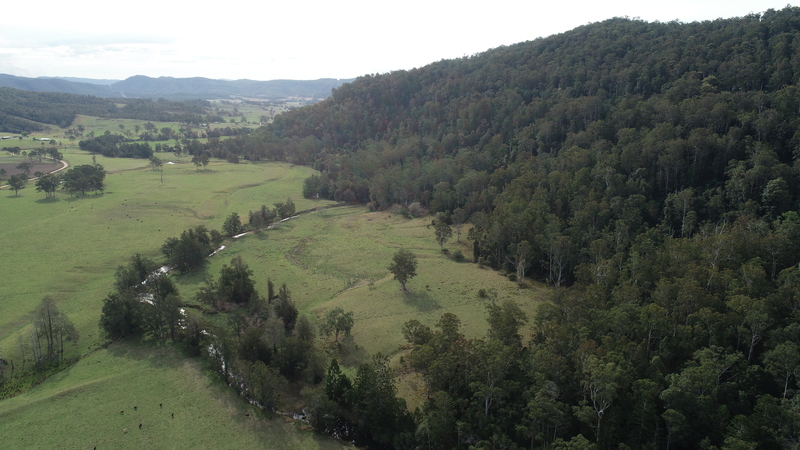 Run a few cattle, ride your horse up into the timbered trails and create the off-grid, peaceful lifestyle you’ve been yearning for. So why the cheap price? 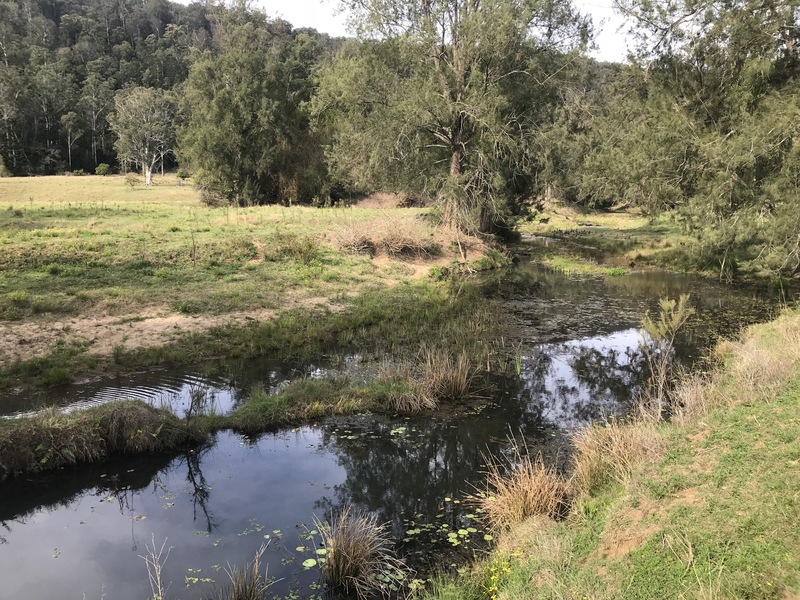 The vendor has written confirmation from Clarence Valley Council that a dwelling eligibility exists on the block under prior planning rules. 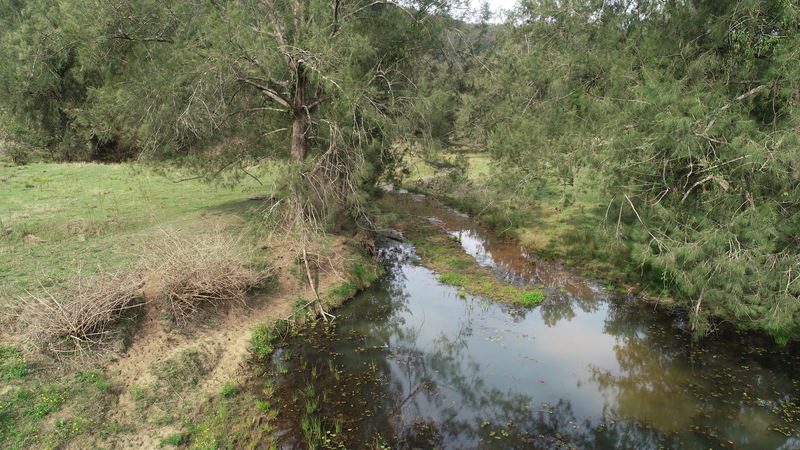 This eligibility will be permanently extinguished unless a Development Application is lodged with council prior to 23 December, 2021. 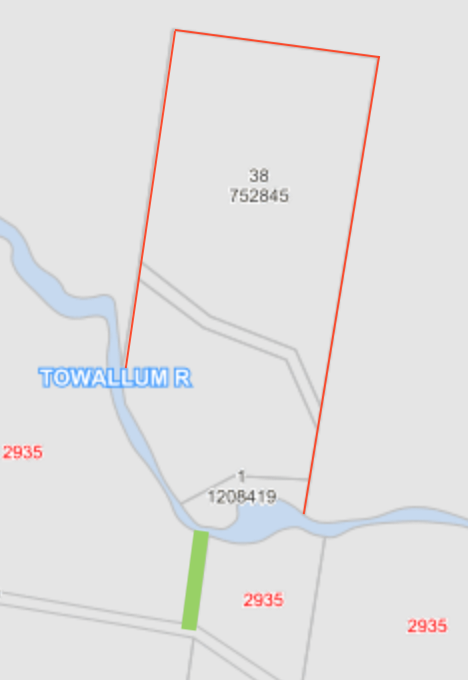 Access to the block is via a crown road so any development application will require an upgraded road access which would also entail building a bridge across Towallum River. 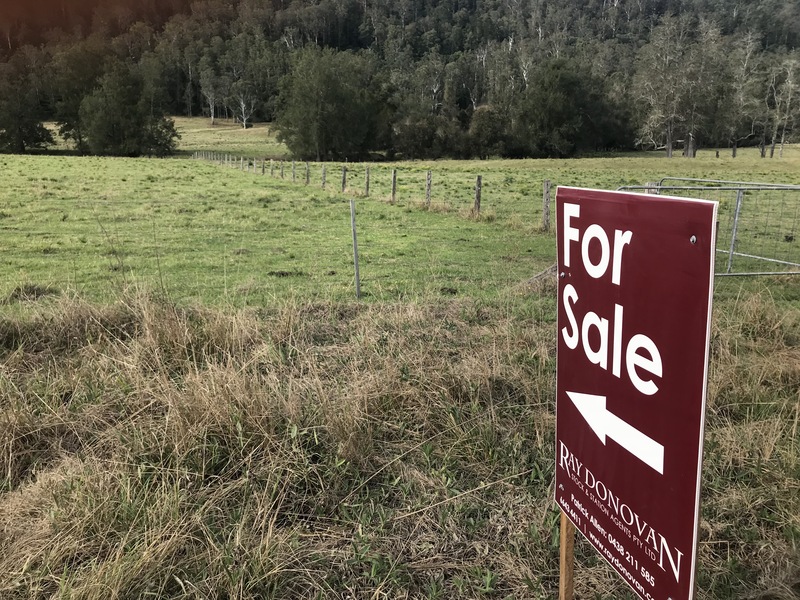 That project will not be everyone’s cup of tea, but anyone in the market for a vacant rural block will know just how rare a good piece of country like this is in this price bracket. 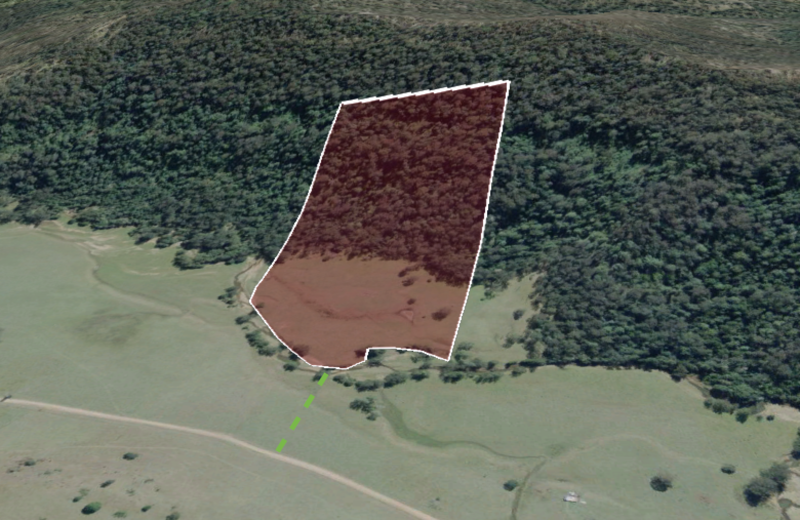 Native hardwoods including ironbark and spotted gum are present through the timbered part of the property. Harvest for income or for locally sourced building materials for your home, or leave them to grow tall and strong. 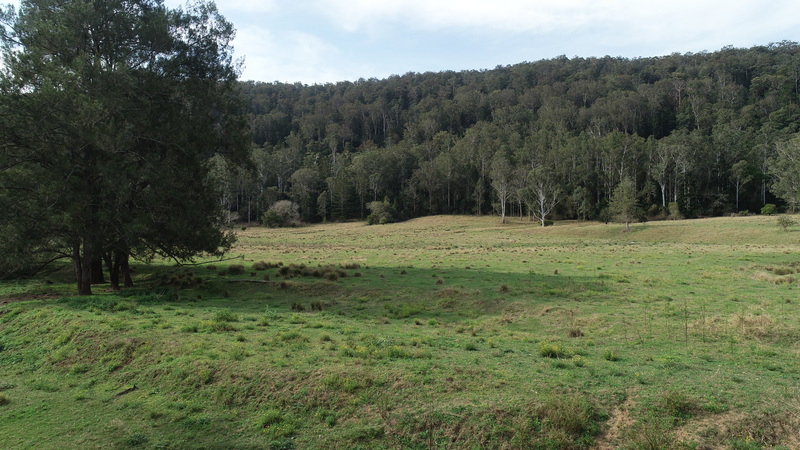 Numerous homesites with rural views exist on the block and are only limited by your imagination. 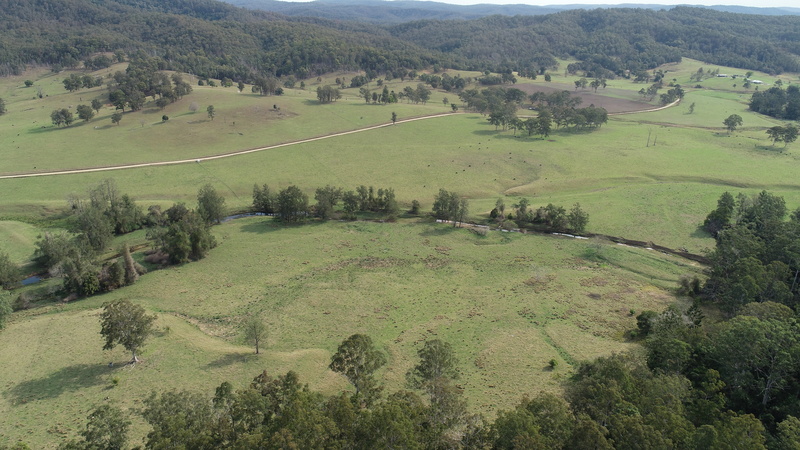 The property is located approximately 45km from Grafton and 30km from Coutts Crossing. Please watch the video to get a good overview of the block, and then call Pat on (02) 6643 4411 to arrange your inspection.